A swimming pool for the ladies of the court was also constructed in close proximity to it. The palace grounds were accessed through four grand deoris (gateways) built in the Punjab architectural style marked by Rajasthani influences. Several rooms in the palace have decorative false ceilings made in the khatamband technique, a wood craft unique to Kashmir. 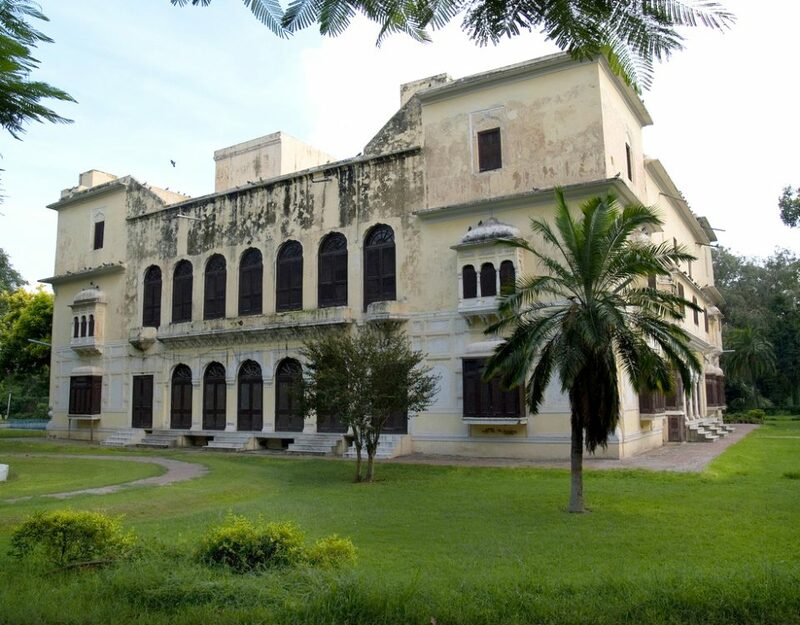 The Palace is now the Maharaja Ranjit Singh Museum displaying a splendid exhibition from his life and expeditions, as well as, his personal sword, shield and replicas of a golden throne and the Kohinoor diamond. The museum is currently under restoration.